Tutorials, Bonusware, the Global Sound & Style shop and more. 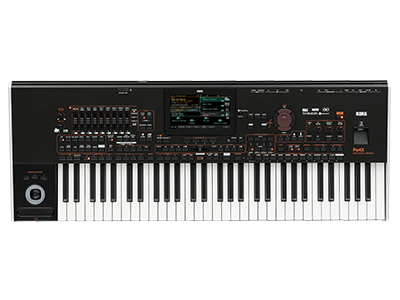 The Pa4X ORIENTAL Professional Arranger is more than a keyboard. 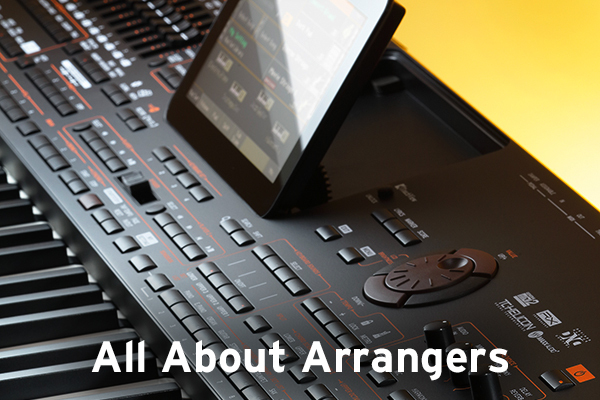 It’s your backup band; your accompanist; and your musical director. 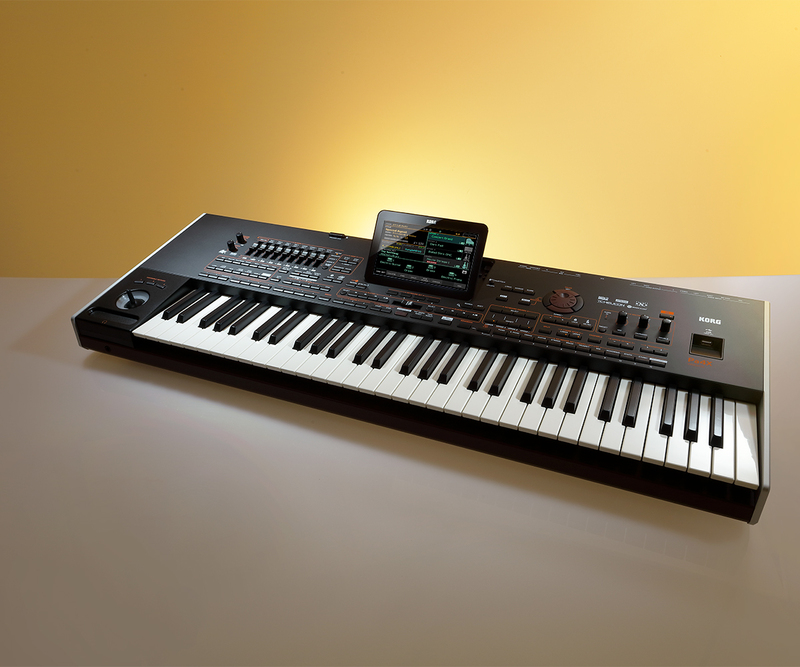 Whatever music you are going to play, from Western to Oriental - Arabic, Persian, Turkish - the Pa4X ORIENTAL delivers. Click here for YouTube videos featuring Pa4X ORIENTAL. Easy-to-use panel layout and intuitive completely redesigned graphical interface.